A senior figure in the UL Hospitals Group has admitted that having less resources available to them means they’re not able to manage their hospitals as well as other facilities. It follows a private briefing between the group and Clare’s county councillors yesterday, in which it was also confirmed that the full €19.5 million needed for the construction of the 60-bed modular unit is now in place. 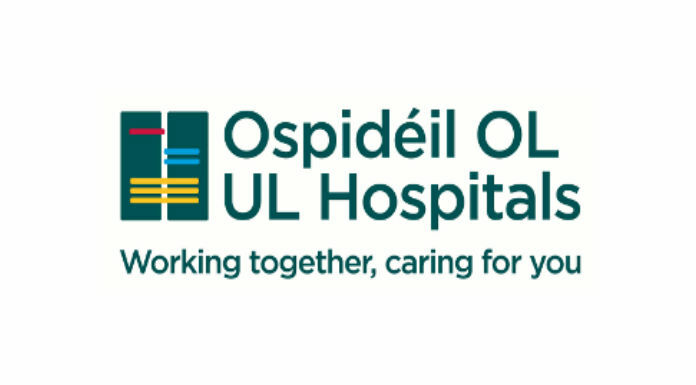 With an estimated completion date of June 2020, that unit is seen as key in tackling the persistent levels of overcrowding in Dooradoyle. Chief Clinical Director of the UL Hospitals Group, Professor Paul Burke says when compared with some of the Dublin groups, it’s easy to see why services here are under strain.